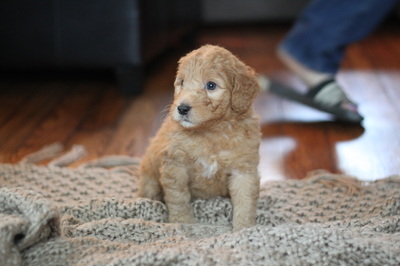 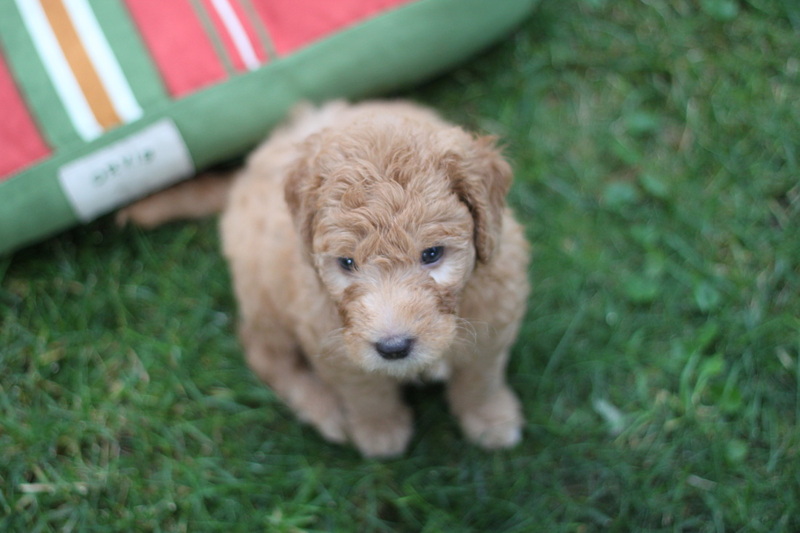 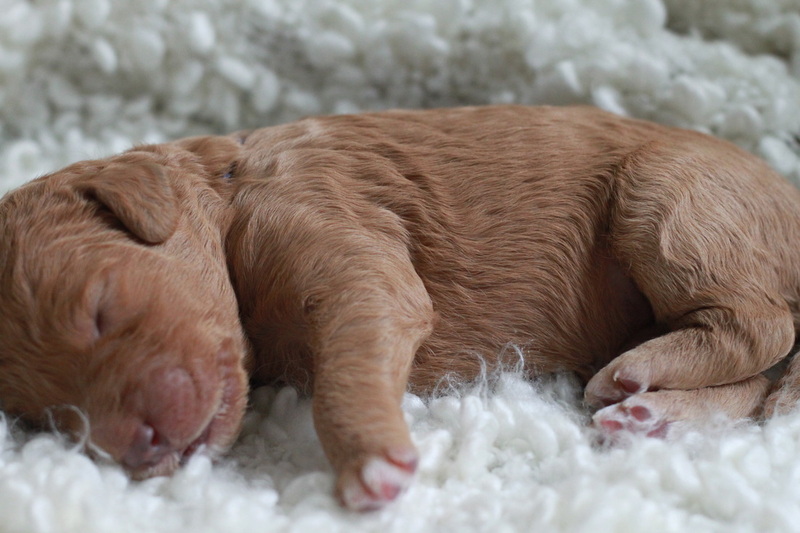 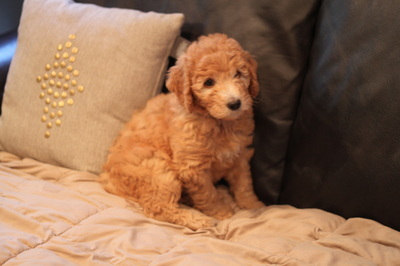 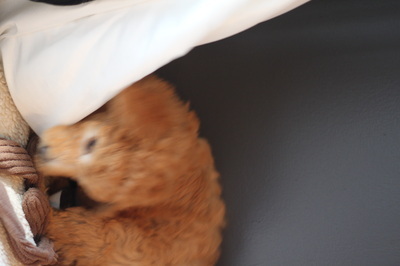 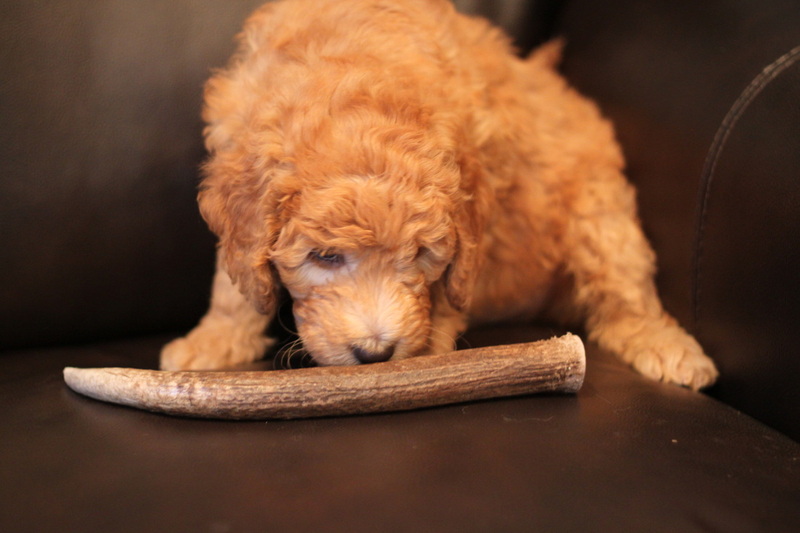 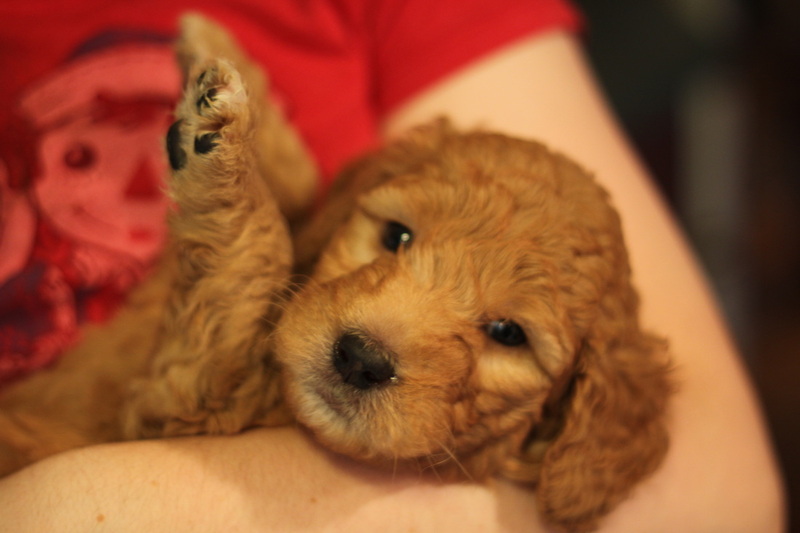 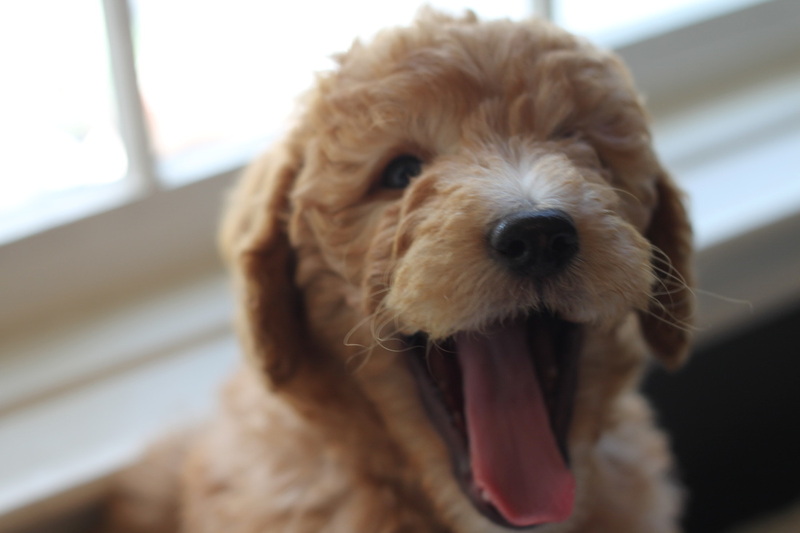 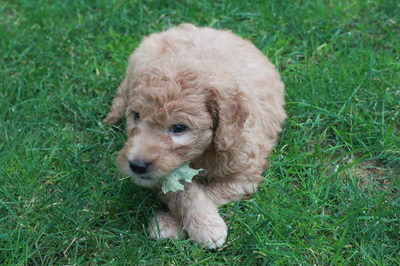 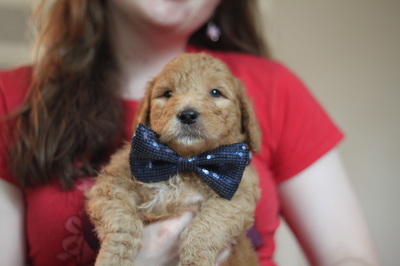 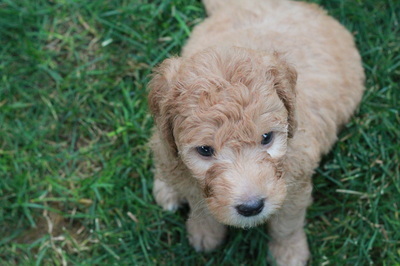 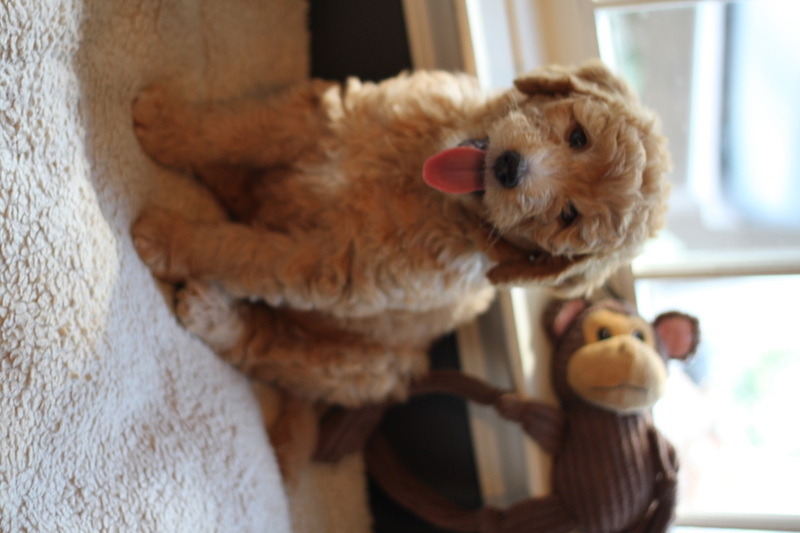 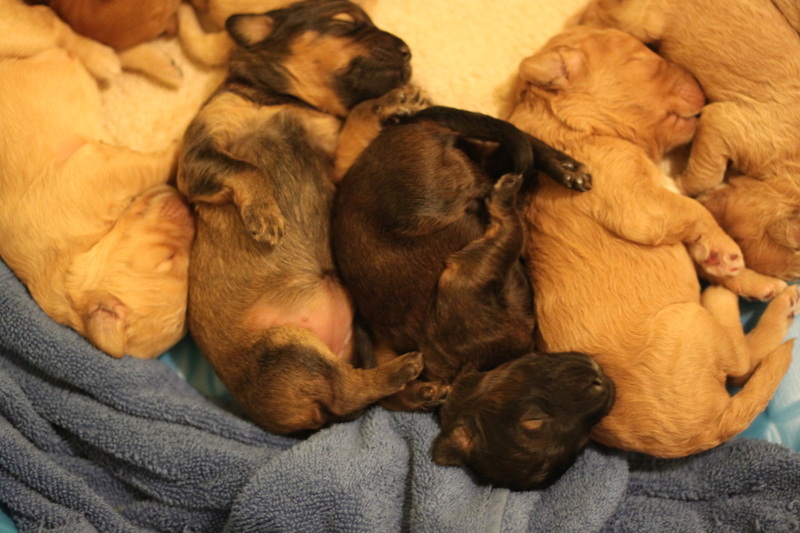 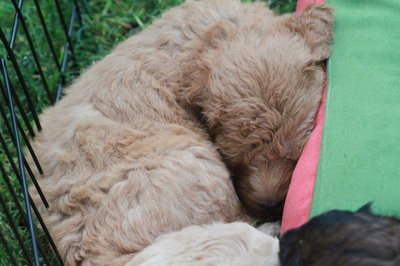 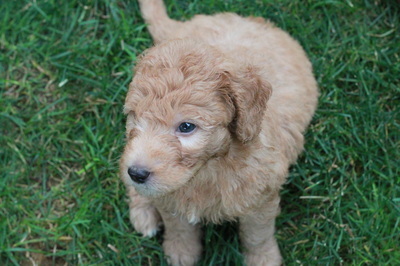 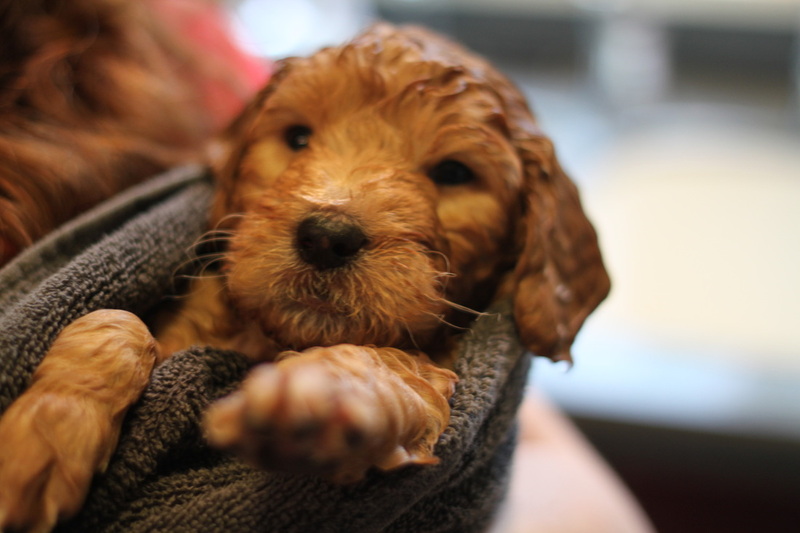 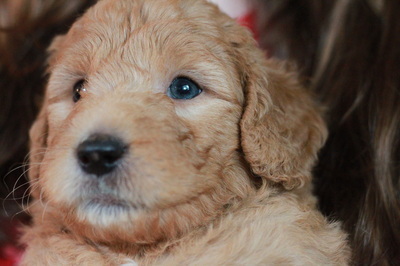 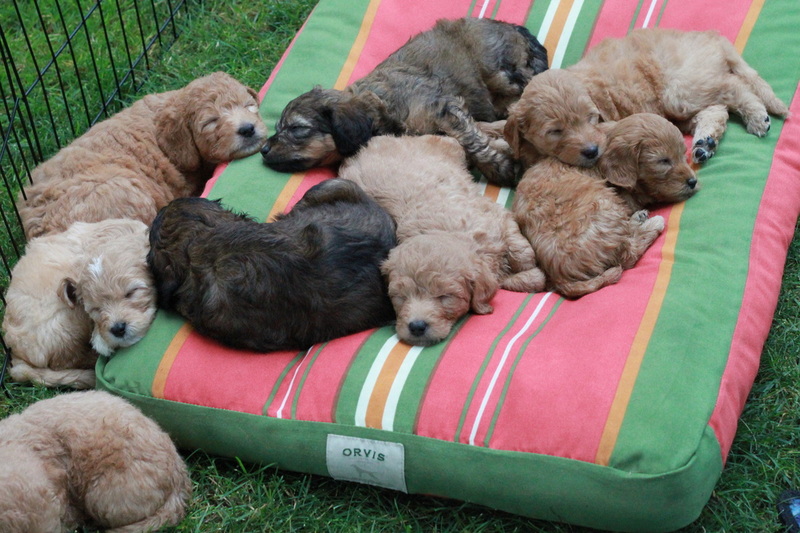 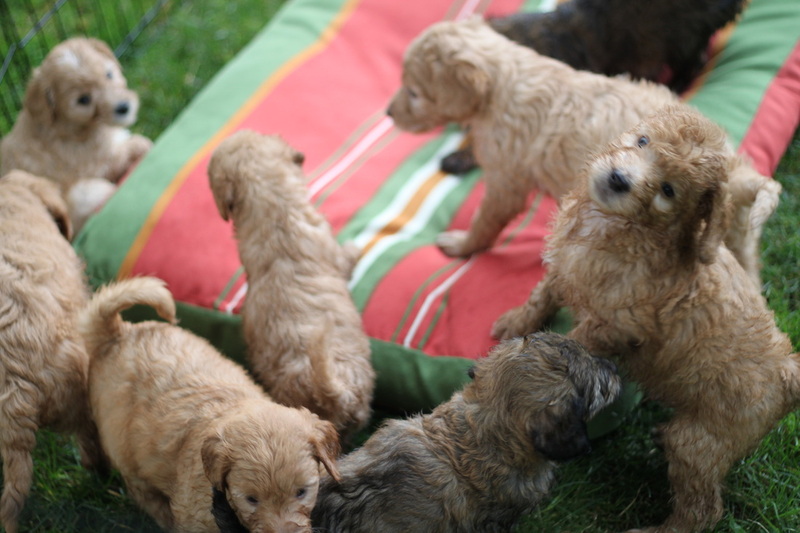 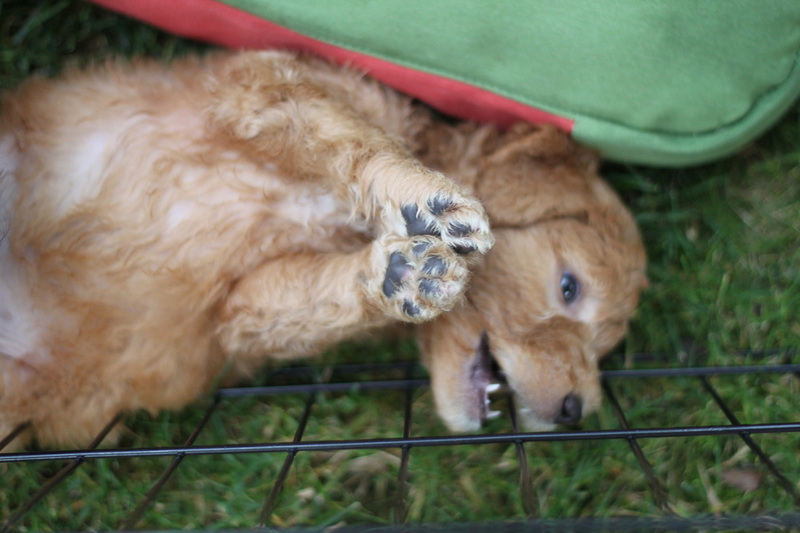 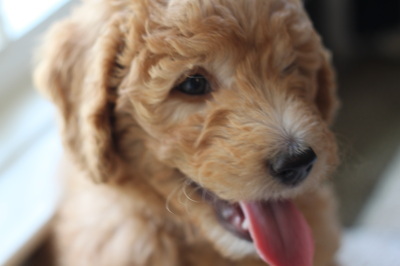 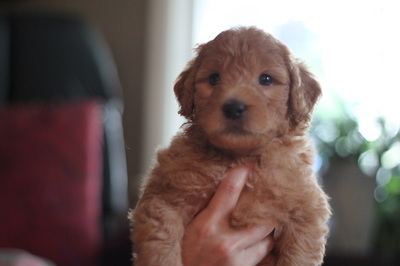 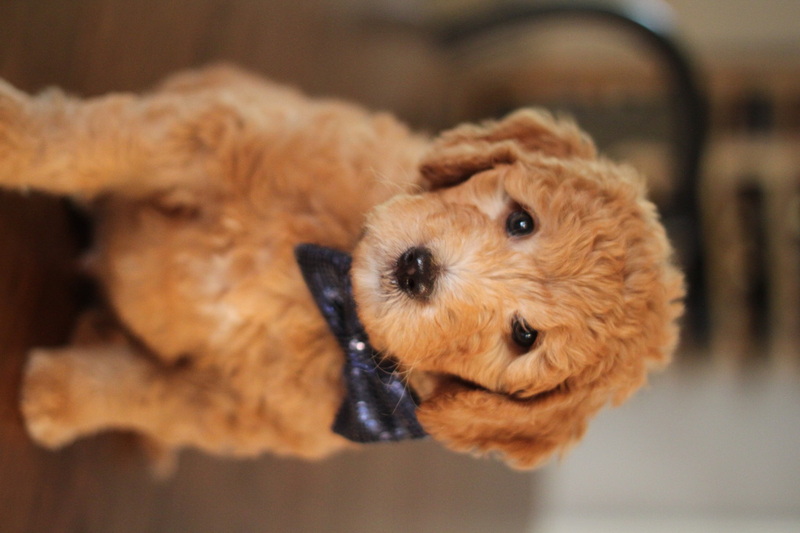 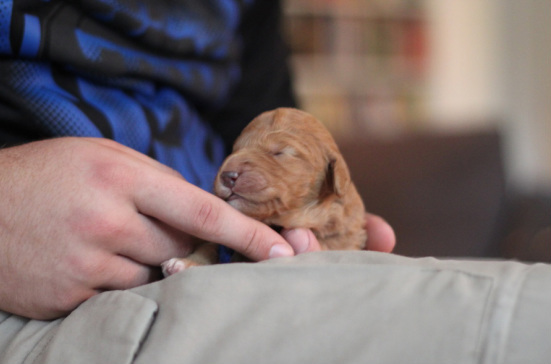 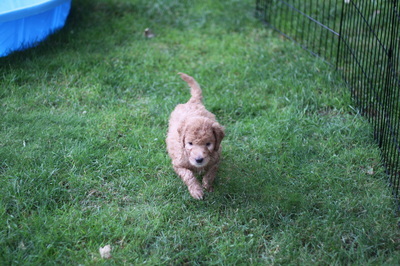 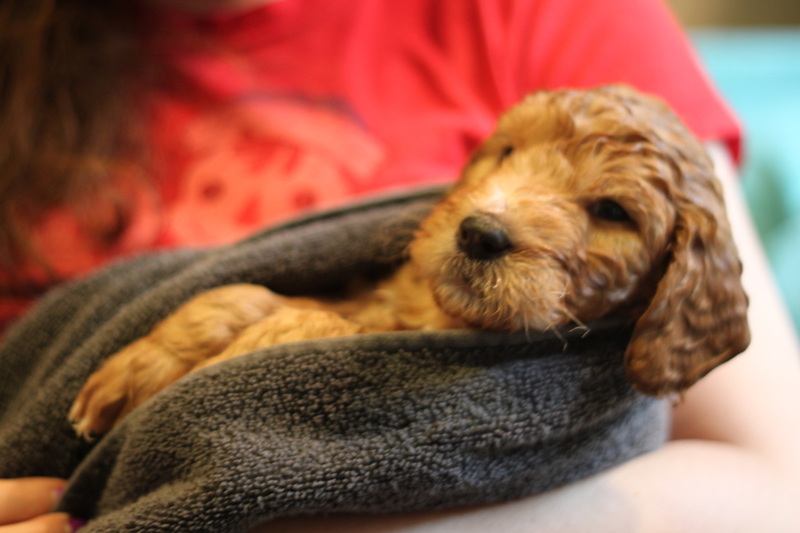 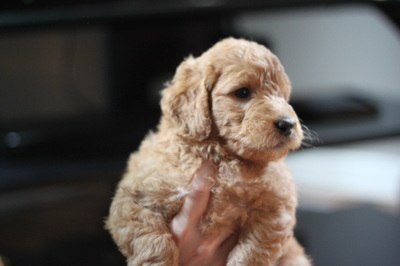 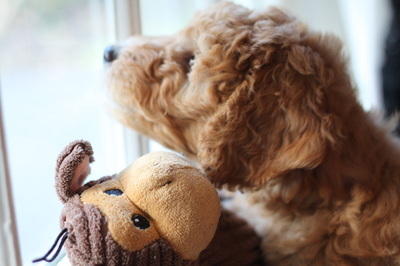 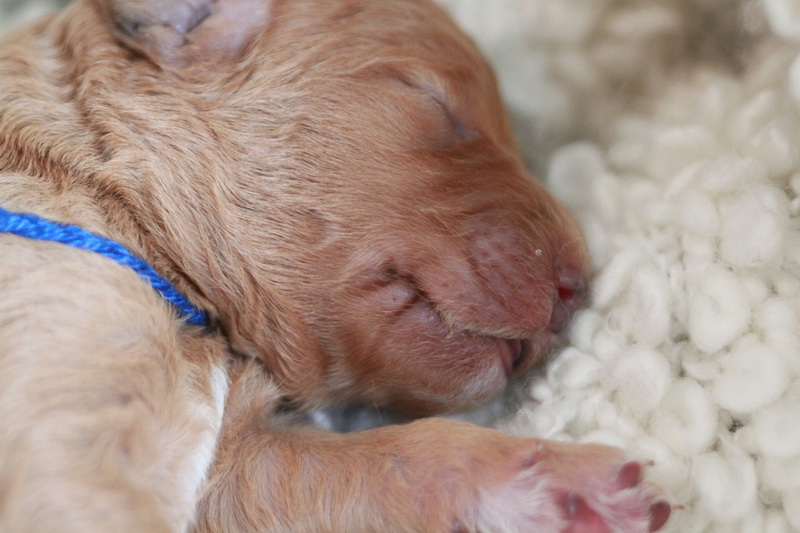 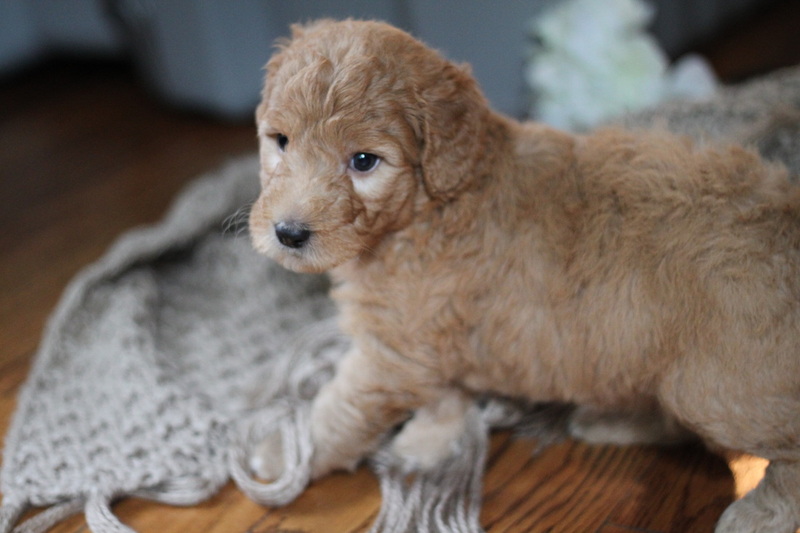 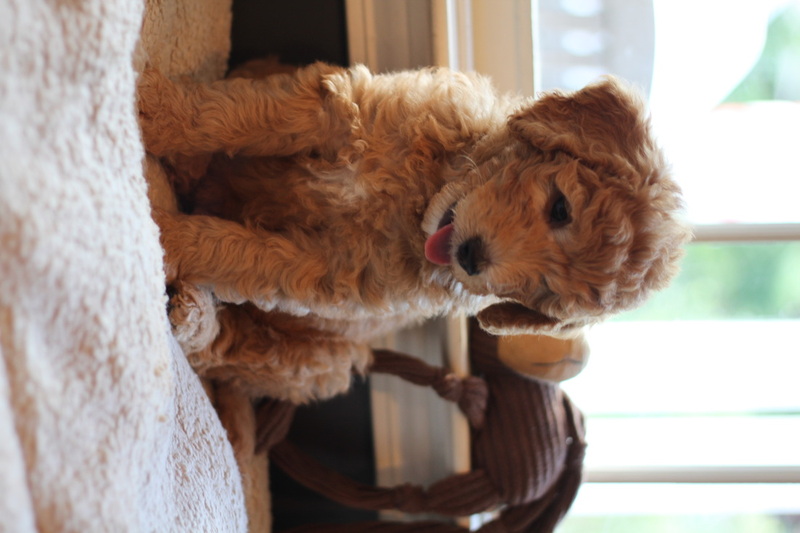 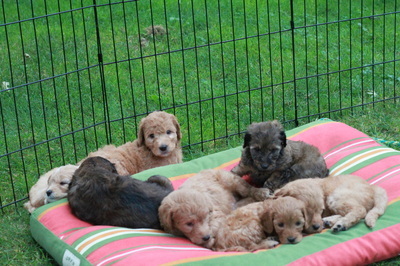 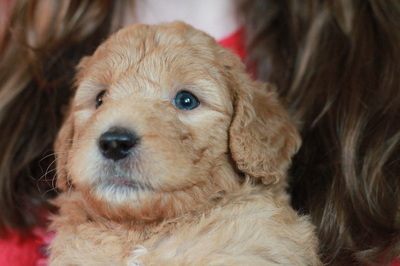 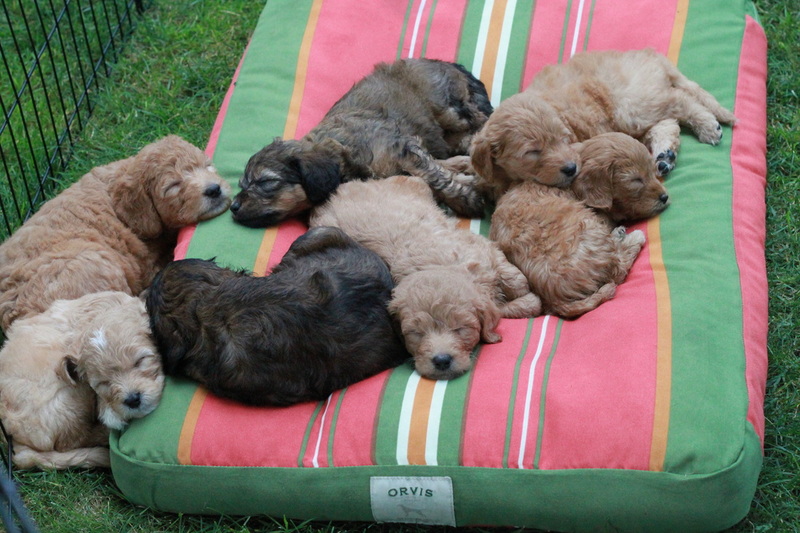 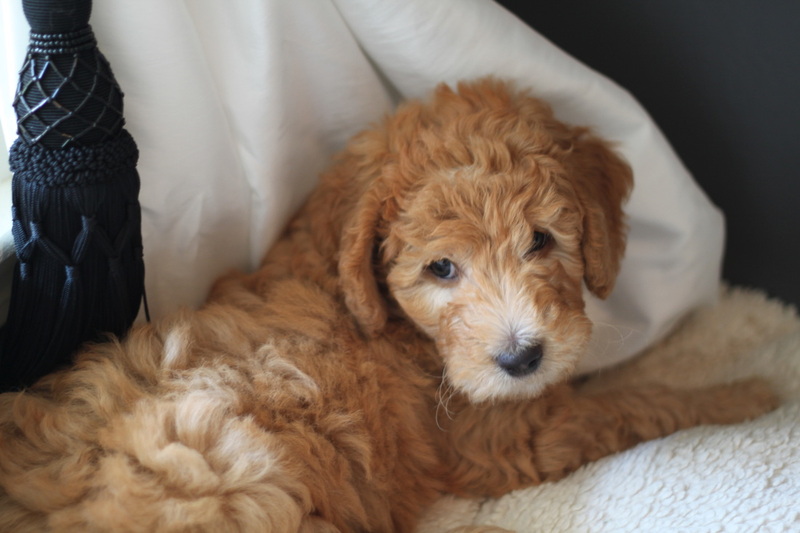 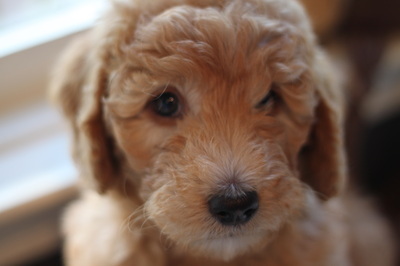 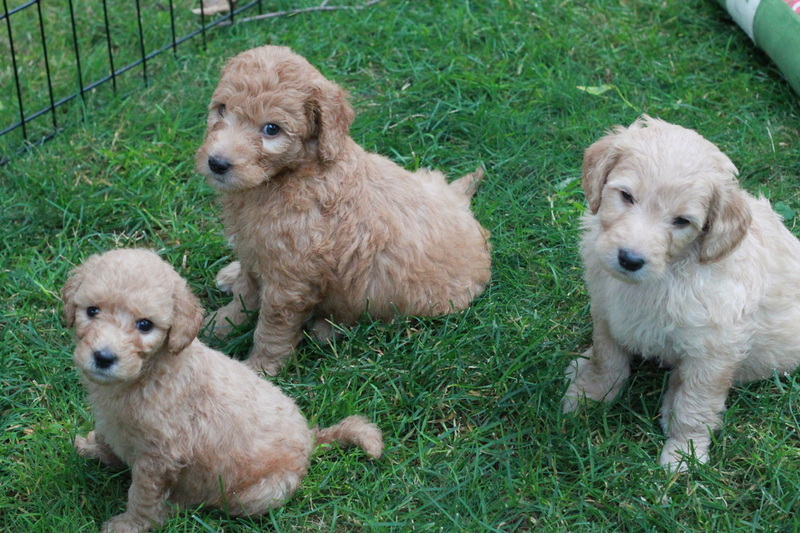 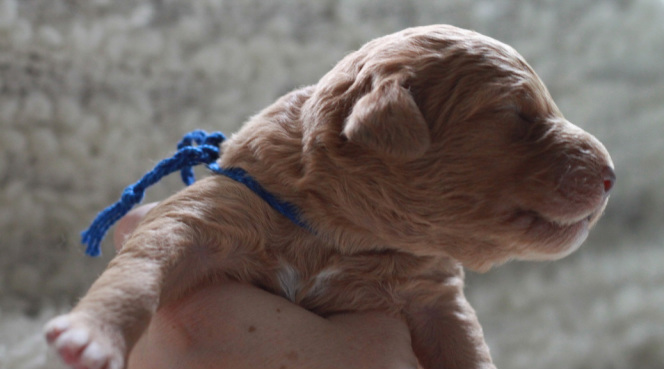 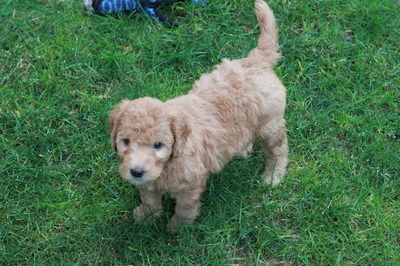 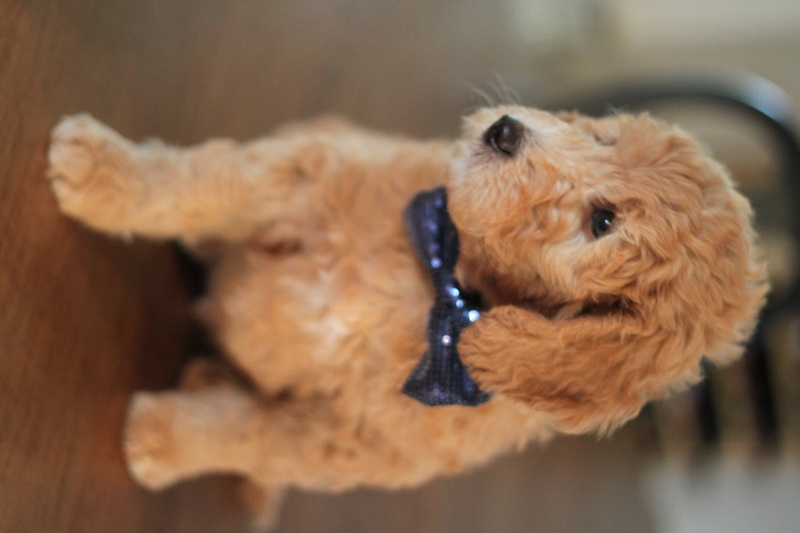 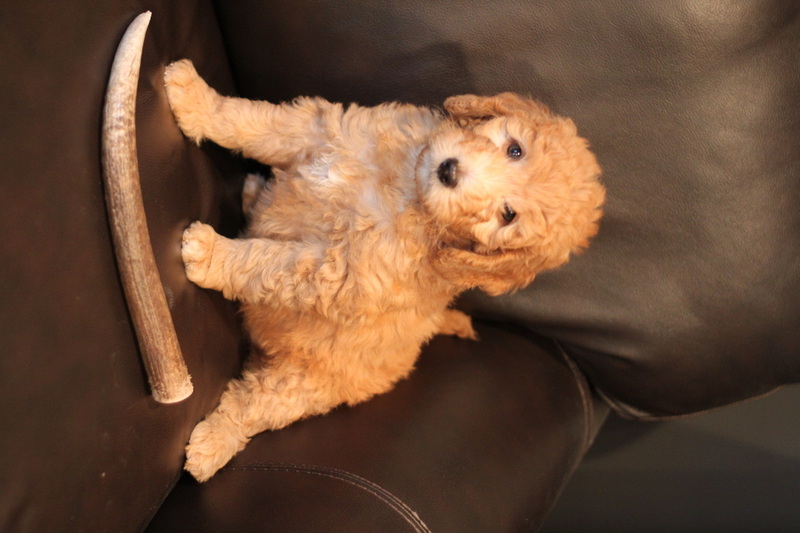 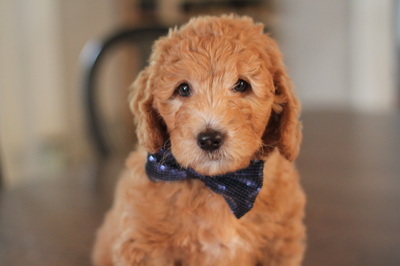 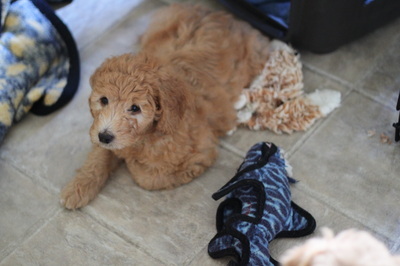 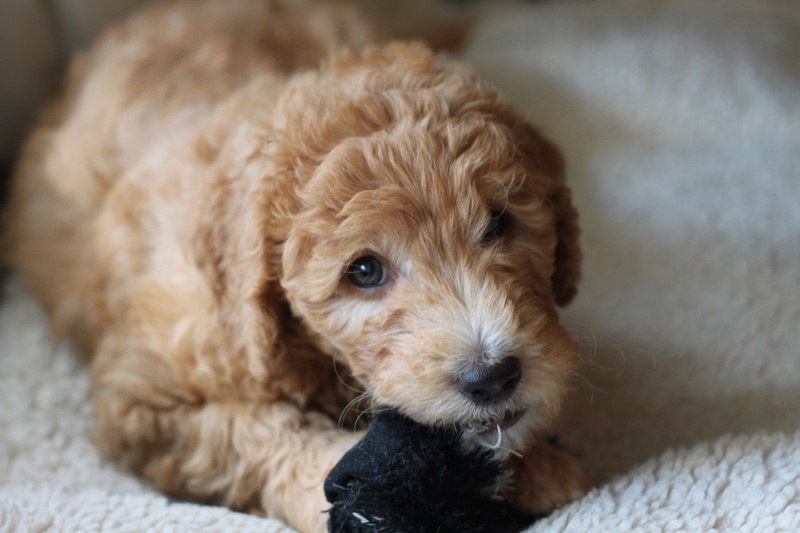 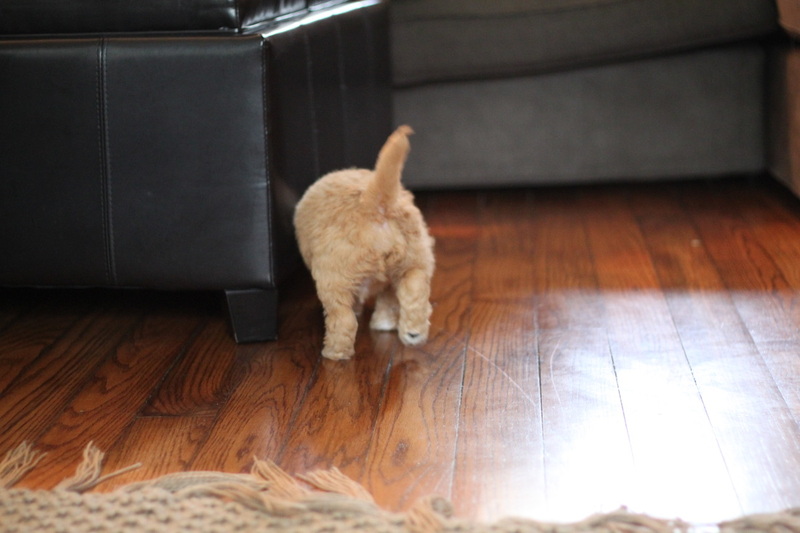 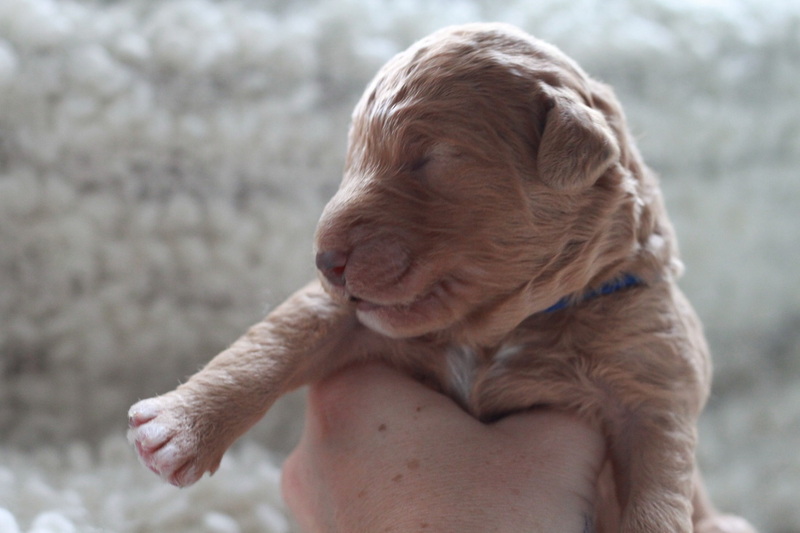 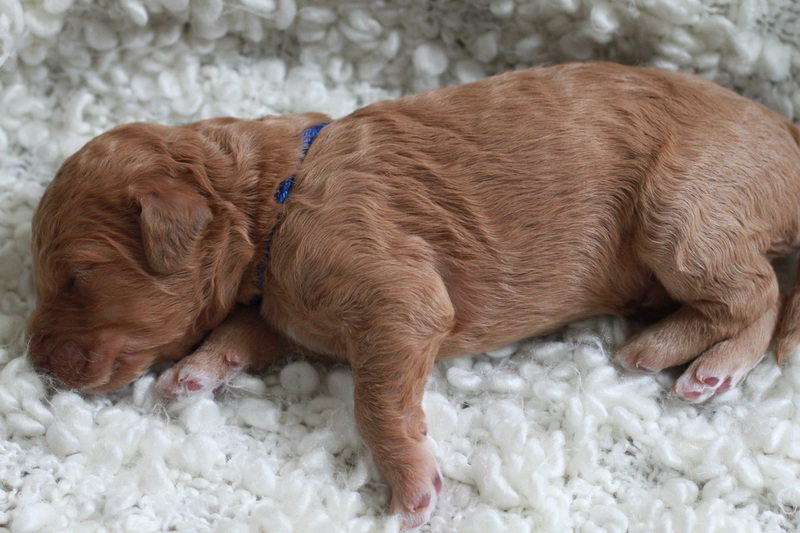 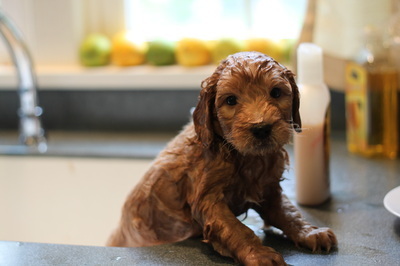 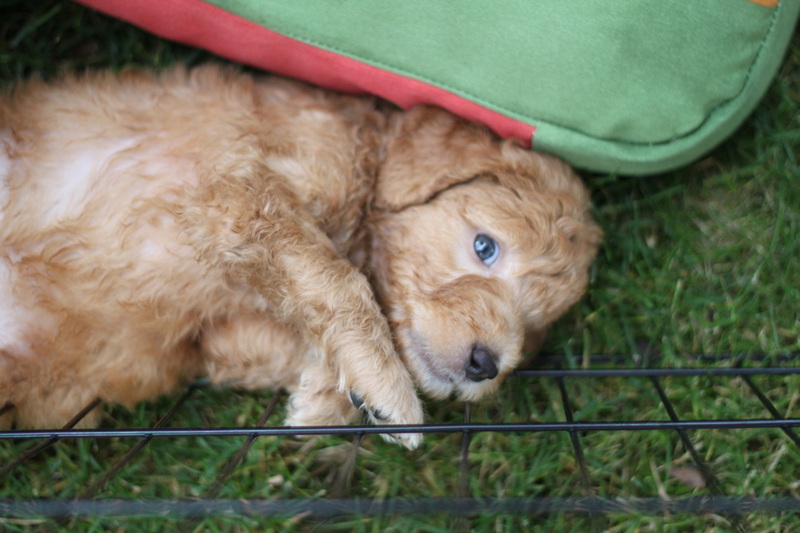 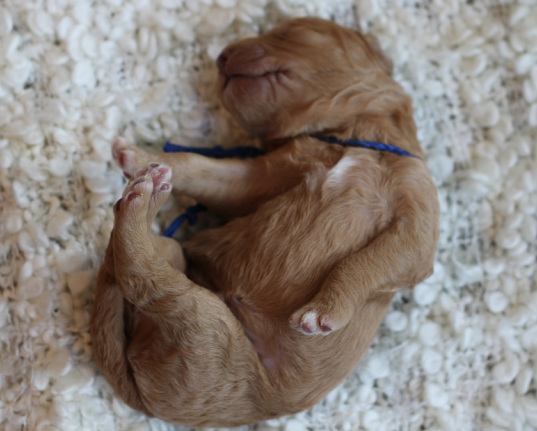 Goldendoodle Puppy - "Major" now "Bindu"
Born June 26, 2014, to Jada at River Valley Doodles - Major is one of the biggest in the litter. 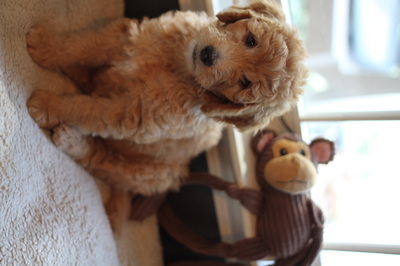 He has been renamed Bindu. 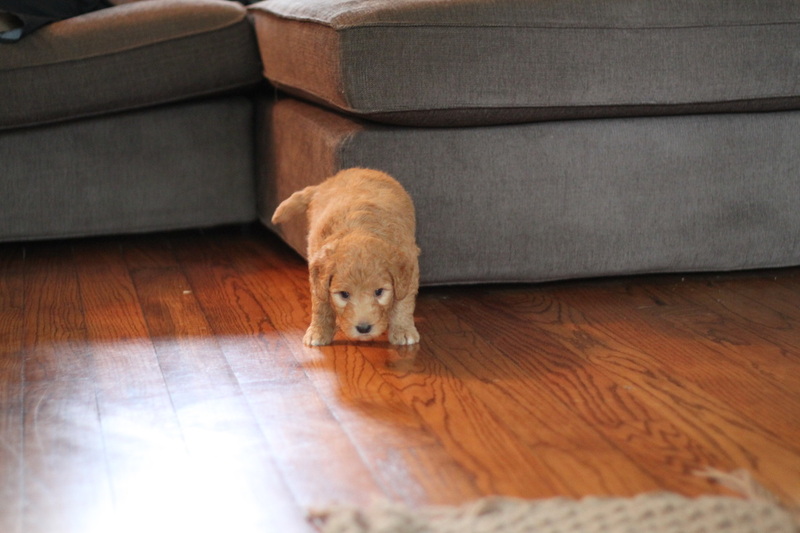 He's a sweet and calm boy, except when he's hungry. 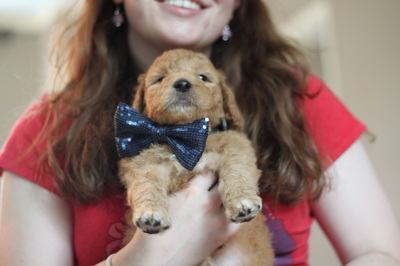 His furever home is in Rochester, NY and he is a fan of Rochester Institute of Technology (RIT college). He has a tall, friendly family that runs many miles for fun. 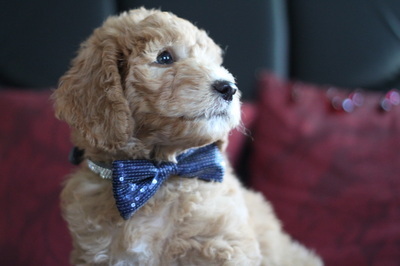 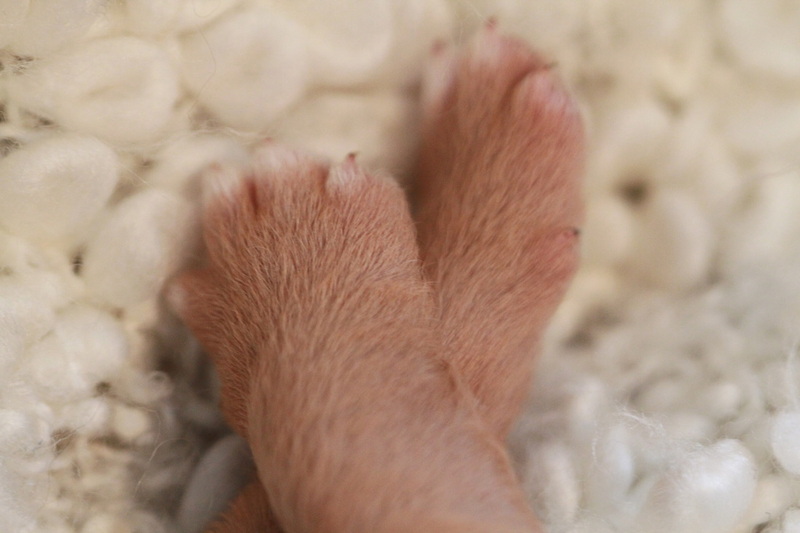 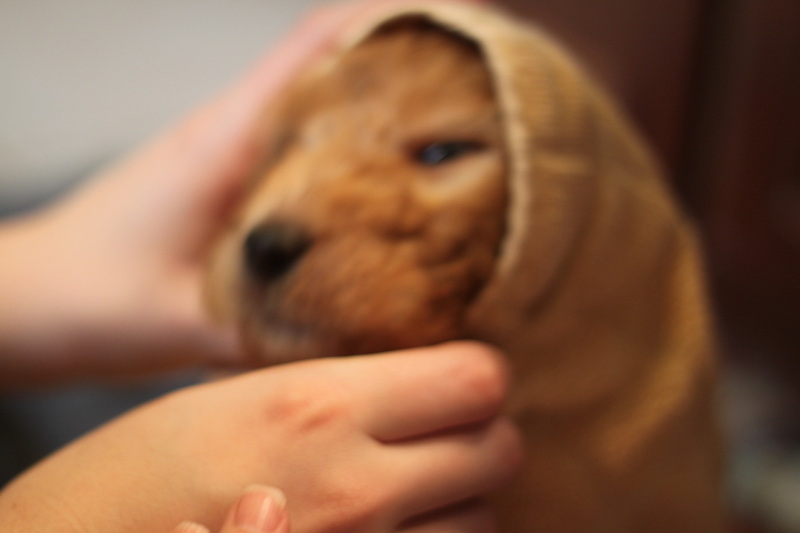 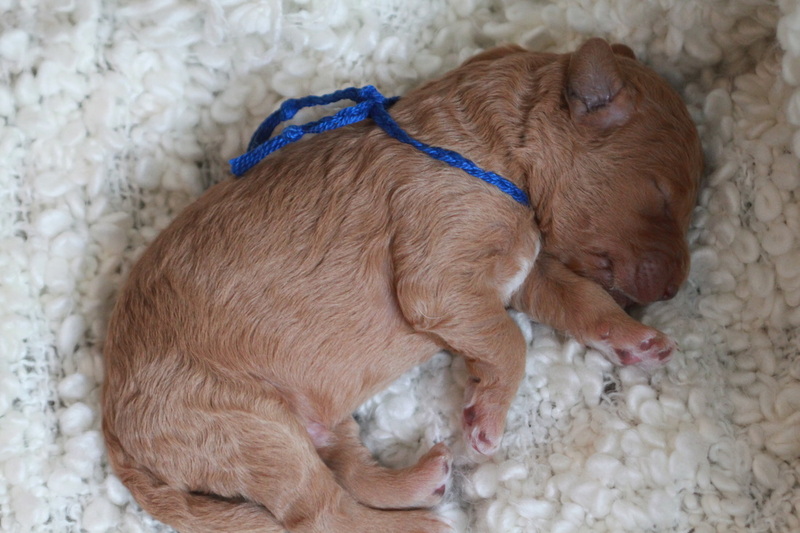 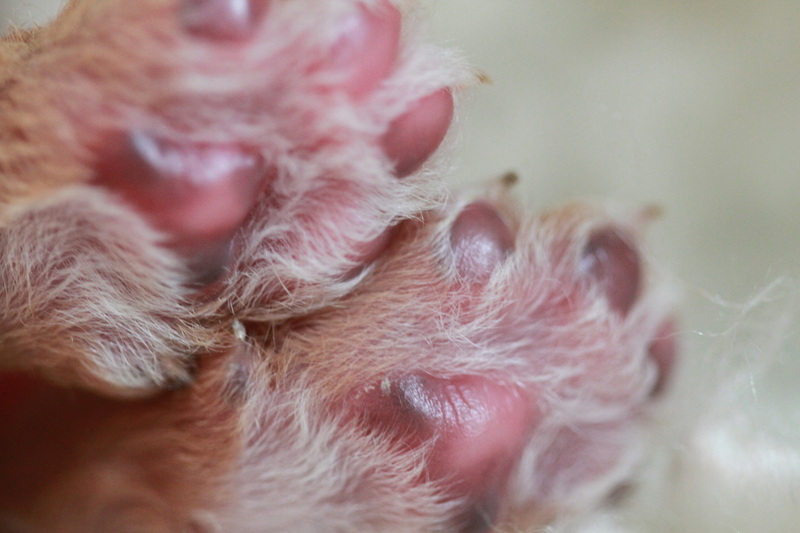 He has his own Facebook Page (you should 'Like' it) to keep his admirers updated on his busy life as a pup celebrity. The photos in the gallery sections are viewed best by clicking on one pic and then use the side arrows.